Lauzon Contracting, LLC is home to personable, experienced utility contractors in Clackamas, Oregon, who perform complete excavation services. We offer complete packages that include all site work, as well as the installation and repairs of underground utilities. Since opening in 2002, we have been an unbeatable name in site excavation and utility packages, especially when our value is taken into account. when you hire the utility contractors at Lauzon Contracting, LLC. 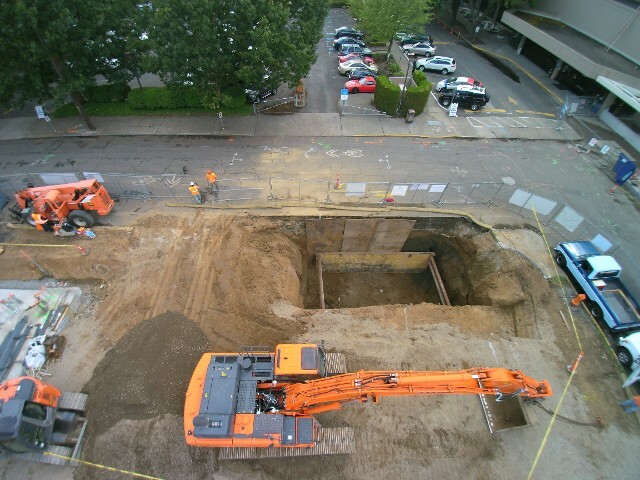 Lauzon Contracting, LLC is a full-service excavation company located near the Oregon/Washington state line. Clients have relied on us for many years to provide them with intelligent, trustworthy utility contractors. After all this time, we still strive to maintain this reputation of excellence. Feel free to get in touch with us to find out more about our services and rates. The staff at Lauzon Contracting, LLC has also earned a great reputation for providing prompt, informed customer service. Because we are a family-owned-and-operated business, we place more value in our clients and never forget that they are real people with real needs—not just account numbers. With our small team and extensive experience, you never have to worry about your project being neglected or unfinished. Every job is approached with laser focus and the utmost dedication.